Heidrun is not your typical winery stop. Instead of making wine from grapes, they make sparkling mead from honey - most of which is produced on their grounds! They have huge gardens of flowering plants that the bees on the property use to take nectar and make honey. The honey is then used as the sugar in the production of their mead. Their tasting is super fun, different honeys produce really different tasting sparkling meads. Heidrun's website says "The plants we cultivate on our farm determine the floral character of our mead varietals." You can even try and purchase the raw honey alongside the mead! The grounds are quite adorable - tastings are done in a little greenhouse filled with succulents and other gifts. 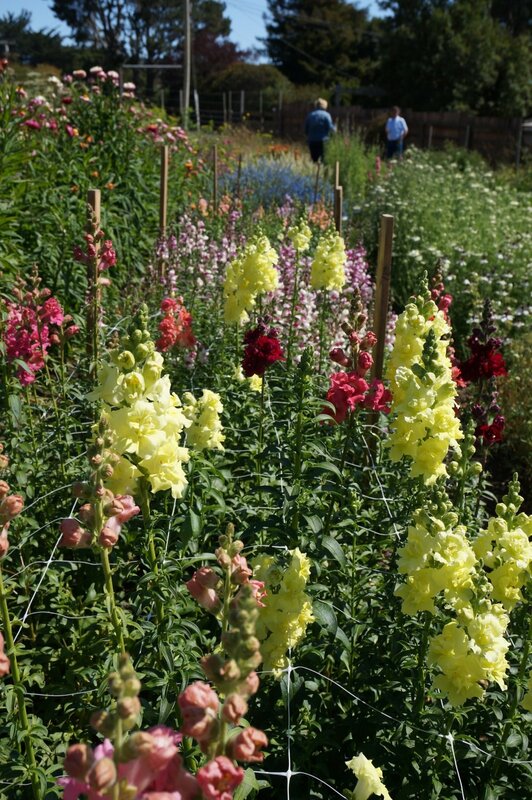 You can also walk through gorgeous flower beds and see the bees at work. 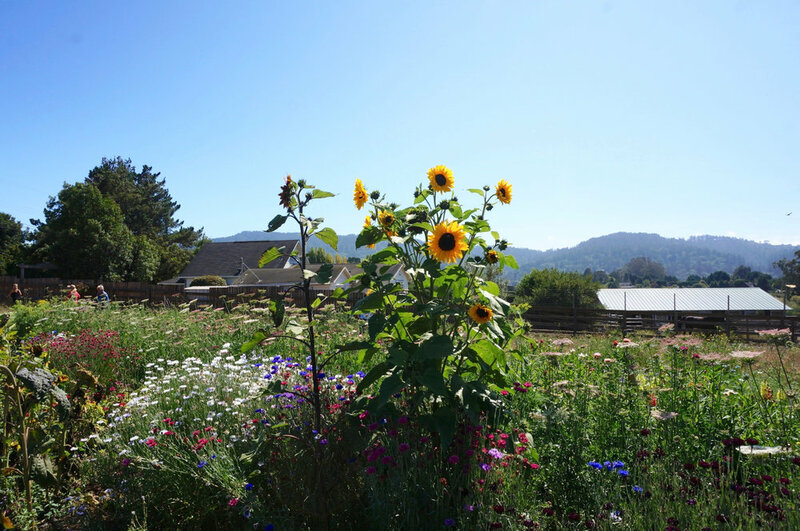 This stop is a little off the beaten path from other wineries but can be easily paired with a hike, a stop at local cheese shops or a trip to Tomales Bay oyster shops! Hot Tips: Don't worry about getting stung, the bees are busy making honey! Well behaved dogs only.